Esports, and other games : Eclipse Esports affiliates to Mind Sports South Africa. Eclipse Esports affiliates to Mind Sports South Africa. Eclipse Esports - looking at making a difference. 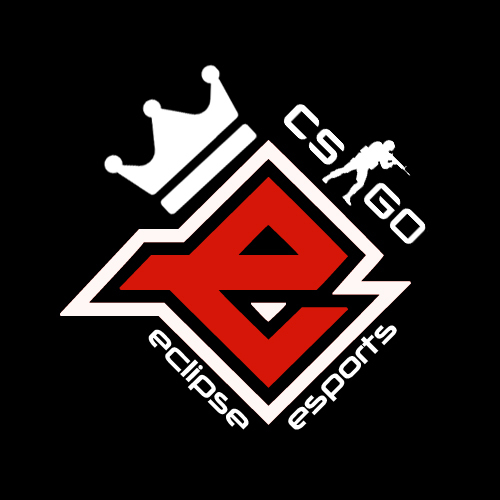 Eclipse Esports is a mixed CSGO & PUBG group. The club's goal is to create a fun and competitive environment, to be have organised teams and to grow and develop athletes to the highest levels. The chairman of Eclipse Esports, Jaco van der Schyff, of East London, is a well-known figure within the esports community and has done much to engender a positive attitude towards the sport. Thus it is with great pleasure that Mind Sports South Africa (MSSA) welcomes Eclipse Esports into membership. There is no doubt that Eclipse Esports will have a long and fruitful relationship with MSSA. MainGaming returns to the fold. List of MSSA's National Team Managers since 1991. Curro Hillcrest is accepted into membership. Oh, to be S A National Champion. Ensuring gender equity in esports. South Africa has some tough matches looming. ZAG Academy sponsors the Protea Esports Team. IESF Group Draws to be streamed. Curro Durbanville joins the fold.